My house is a zoo 99% of the time. My kids are either fighting over a coveted toy, whining for a snack or just being rambunctious kids. 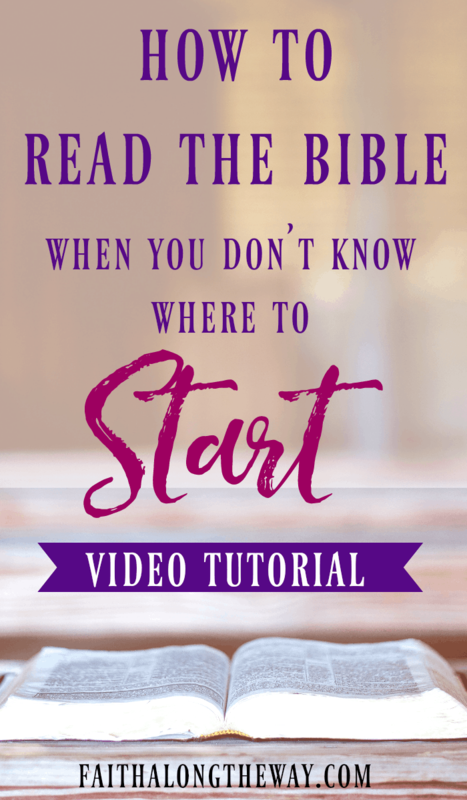 Even though sometimes my “quiet time”, a time devoted to growing my relationship with God through Scripture reading, is anything BUT quiet, these simple methods helped me learn how to read the Bible as a beginner. I went from feeling that God was distant to a thriving relationship with Him simply by reading His Word. In the early days I had no idea what I was doing, but God met me in those still, quiet moments. While I did a lot of fumbling through His Word, I’ve learned the best thing a Bible study beginner can do is just start and show up to meet with God. As you begin or revamp your own spiritual journey, these practical tips can guide your way. The Good Book is divided into two sections; the Old Testament and the New Testament. The Old Testament begins with creation and features passages of some of the Bible greats; Noah, Abraham, Moses, etc. The New Testament opens with the life of Jesus and concludes with the book of Revelations; describing the end of the earth and eternity with God. Don’t be afraid to ask questions of someone wise and knowledgeable! Unlike most books, don’t start at the beginning. The Bible (all of it!) is the Word of God, and every word is holy. However, once you get into the book of Genesis, you will notice a lot of genealogy and it can be a little intimidating as a beginner. And unlike your typical books, you don’t have to read the Bible from cover to cover or start at the beginning. Choose a book of the Bible that’s easier to understand, such as one of the Gospels: Matthew, Mark, Luke and John. When I first started reading the Bible I enjoyed the book of Luke for the way it described the life of Jesus. Starting at the Gospels will help you grasp the sacrifice of Jesus, identify with His time on earth and relate to Him in a more personal way. Find a SIMPLE method to understand your Bible reading. Don’t be overwhelmed with how to read the Bible! While you may not understand everything you read, the study methods below will make it simple and convenient to process your time in God’s Word. Plus, the more you read and draw near to the heart of God, the more He will reveal Himself to you. 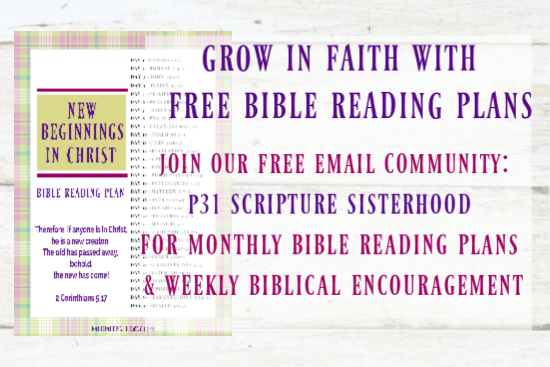 As a total beginner, the Read & Respond Bible study method worked well for me. It allowed me to process what I read and think through how I would apply it to my life. Plus, it’s practical enough to squeeze into a busy schedule. In fact, it’s also dubbed The 10 Minute Bible Study Solution. As I matured in faith, I was looking for a study method that went a little deeper into the passage and helped me dissect the meaning. The Write the Word study method was a perfect solution, and I enjoyed taking this next step to grow in faith. There is no magic formula for reading the Bible, and God will reveal Himself to you as you start this journey. Open His Word on days you need direction, when you feel discouraged and hopeless, and days when you are filled with joy. 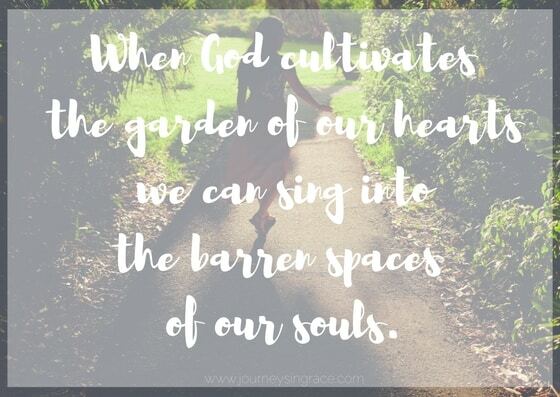 No matter what, carve time out of your busy day to daily connect with Him- even if it’s only 10 minutes. To make your study time simple, check out the 40+ Bible study templates in the Family Bible Study Toolkit. This massive resource provides a road map for 5 different study methods (including the Read & Respond Method and the Topical Study Method shown above. It takes the guess work out how to study the Bible and helps you process what you read. 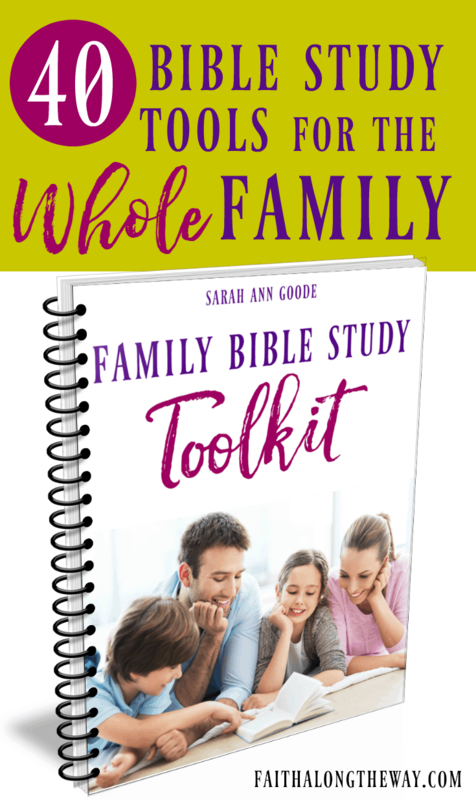 Learn more about how The Family Bible Study Toolkit can make your quiet time simple and practical! 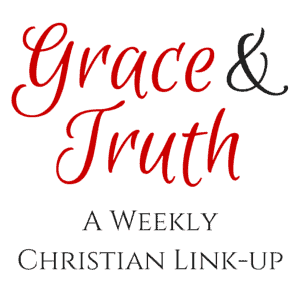 Our feature this week, Dawn from Journeys in Grace, reminds us how much God loves and adores His children. What a beautiful gift to be able to sing in the valleys of life because the Lord holds our future in His hands! You beat me to the surprise, Shelly! I SO love your devotionals and wanted to be sure everyone else knew how amazing they are! Hugs, sweet friend! This was so inspirational. I feel closest to God when I make bible reading a priority daily and read the bible through in a year. I don’t say that to brag but I looked forward to it everyday after a while. Found you from SITS by the way!! Thanks, Bethany! It’s so true that once you get in a solid routine, you miss that daily connection with God! 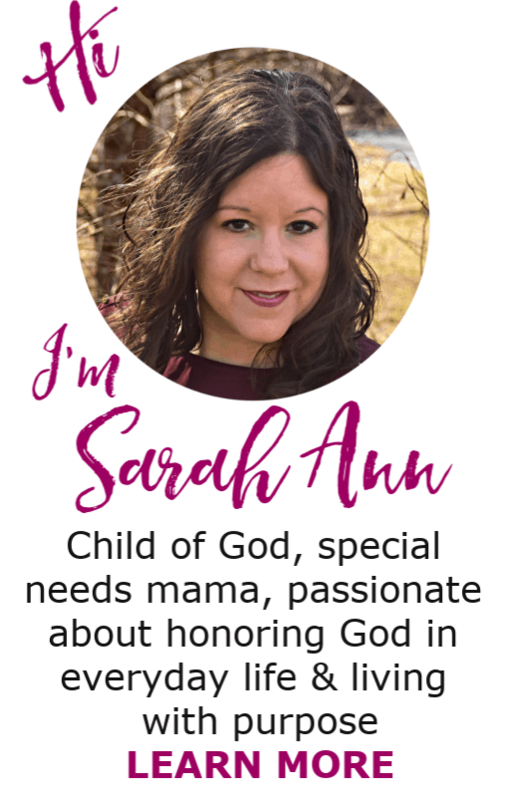 It’s such a blessing to connect with you and I look forward to visiting your site soon! I had started to read the Bible from the beginning to the end. My goal was to read it from cover to cover and write down all the questions I had along the way. BUT that got really tedious, so I whipped out my Through the Bible in a Year Workbook and that is helping me get through it in a more structured way. Reading the Bible can feel like such a chore, but man, when you find a verse that jumps off the page, it is amazing! Especially when it is one you have read many times and never noticed. Great suggestion! I will have to check out that book and it sounds right up my alley! SUCH a great idea for how to remember the OT and NT! I will be using that! So glad you stopped by! Thank you so, much Betsy! I’m so glad this encouraged you! What a wonderful resource! Sharing! Thank you so much, Valerie! I appreciate it! I’m so glad they were beneficial! Many blessings to you!